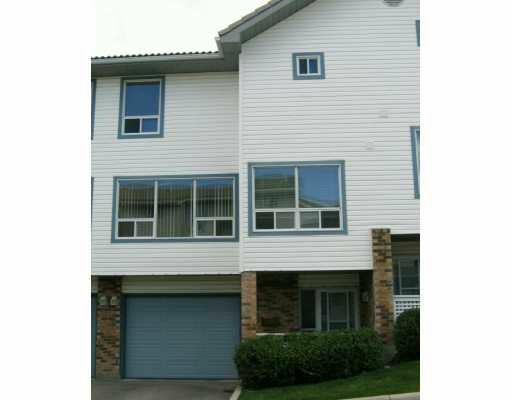 7 minute drive into downtown will give you plenty of time to enjoy this three storey townhome in a quiet complex! This three bedroom, two and a half bath with a single attached garage is beautiful...The main floor welcomes you into a huge foyer with a seperate garage entry, a half bath, laundry and plenty of storage! The second level features a large private deck, a corner wood burning fireplace and an open concept living,dining and kitchen (with all new appliances!) making it great for entertaining. 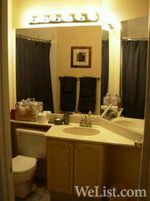 Nicely tucked onto the third level is the master bedroom with a full ensuite and lots of closet space, two other good size bedrooms and another full bath! So close to everything that this condo really does provide a lifestyle of relaxation... and waking up, enjoying the sunrise on your quiet deck with your coffee and newspaper will certainly remind you of what home should feel like!